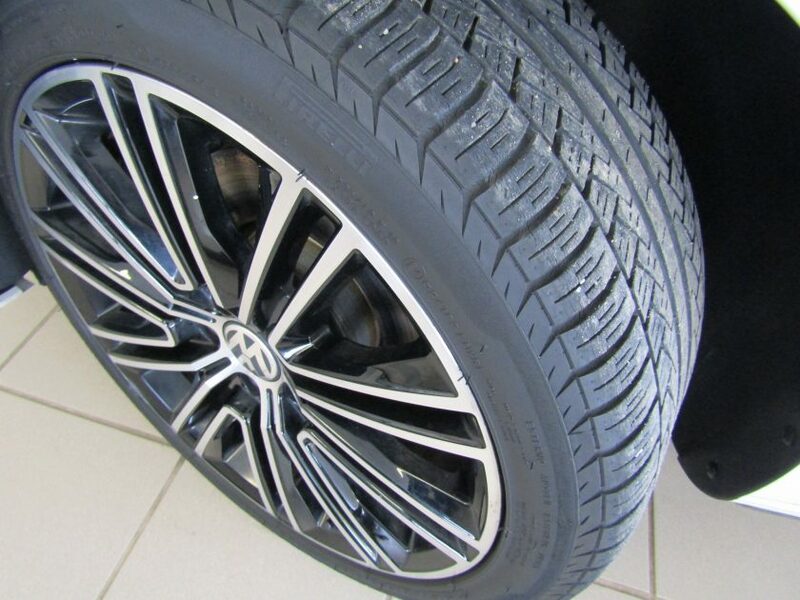 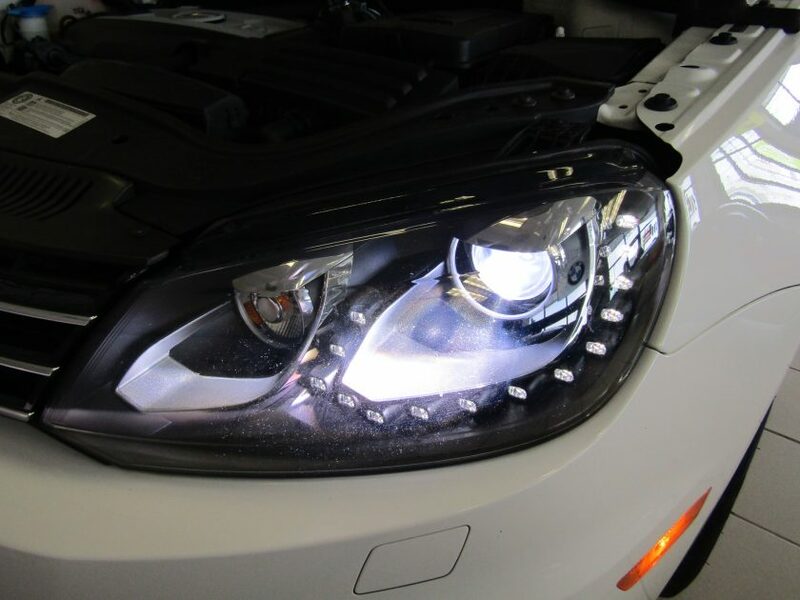 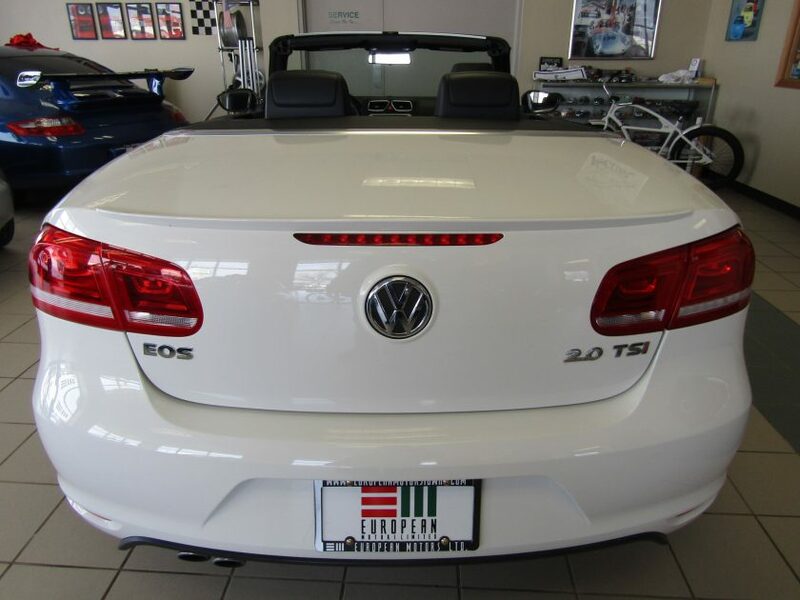 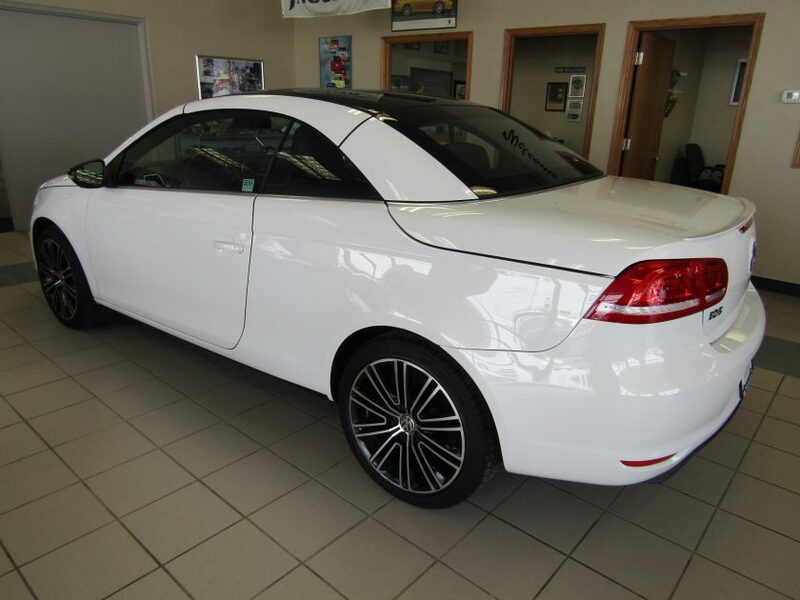 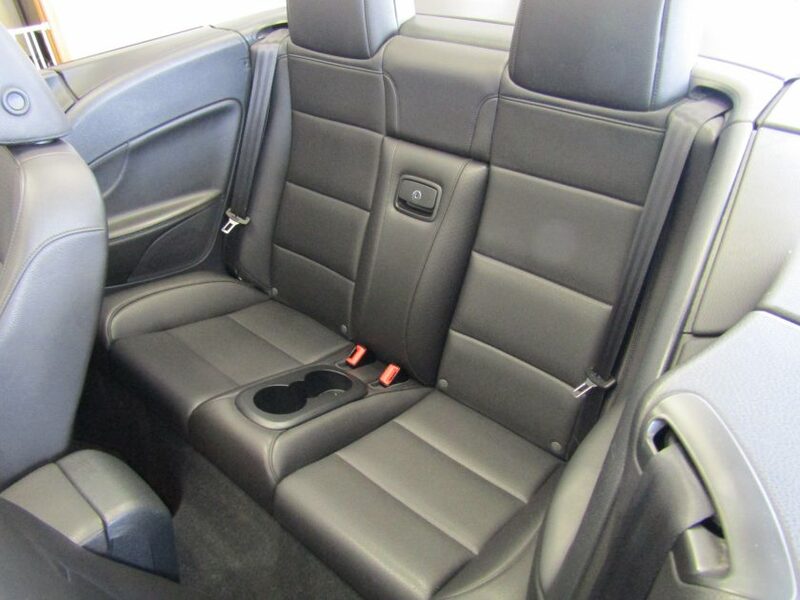 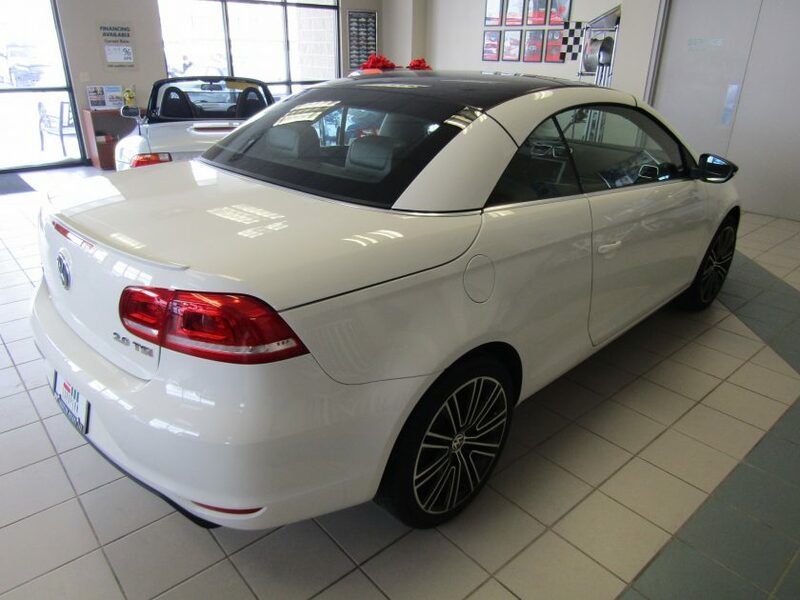 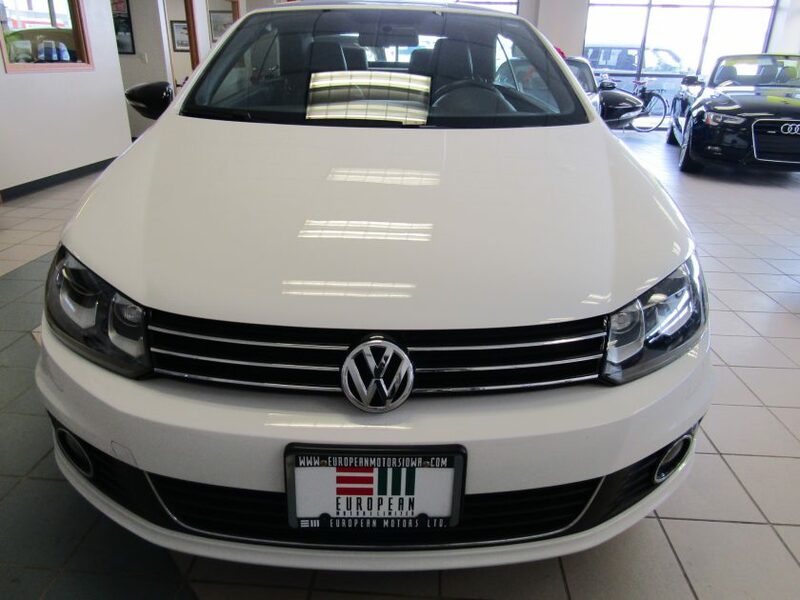 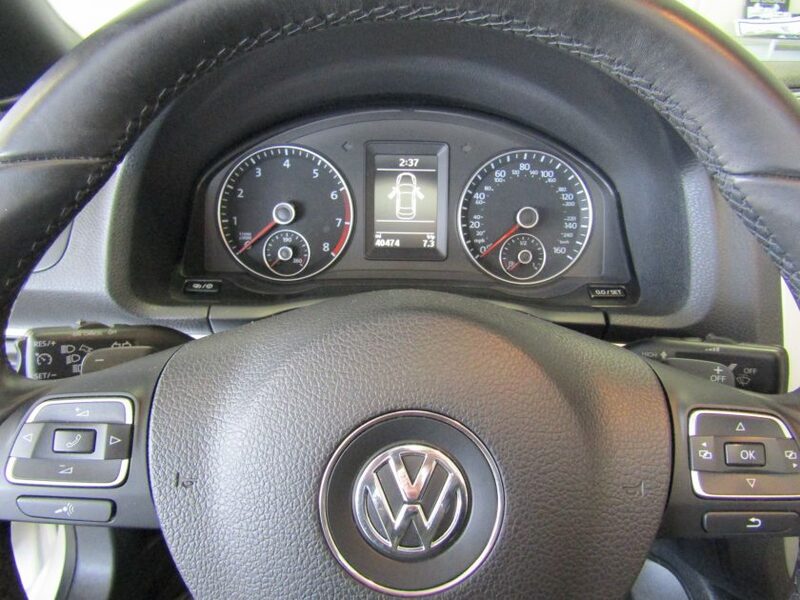 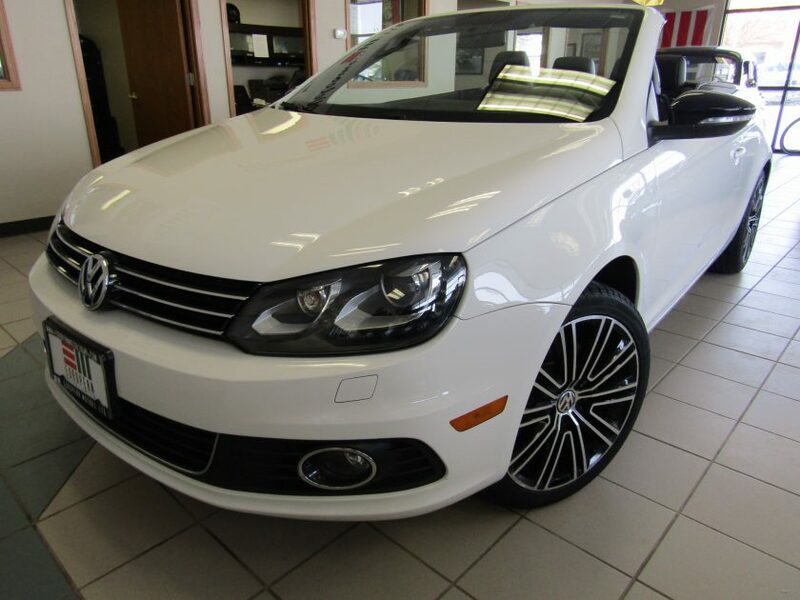 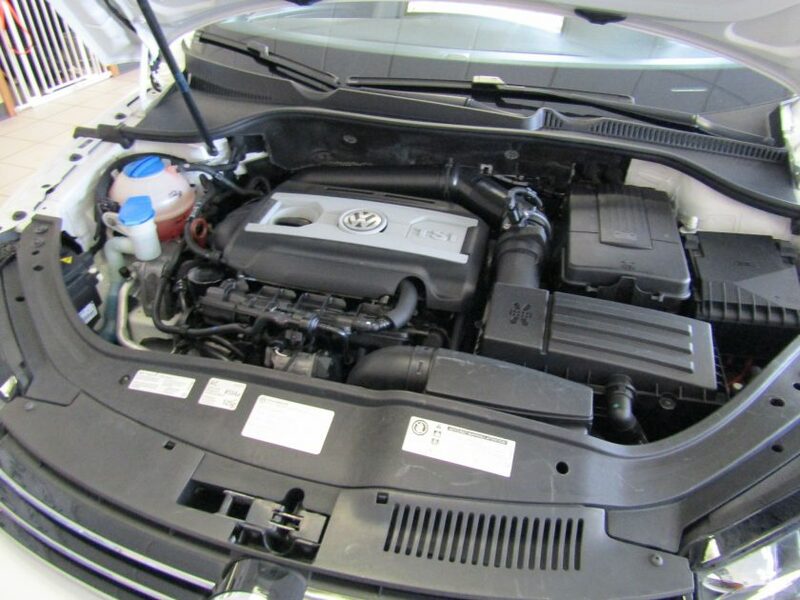 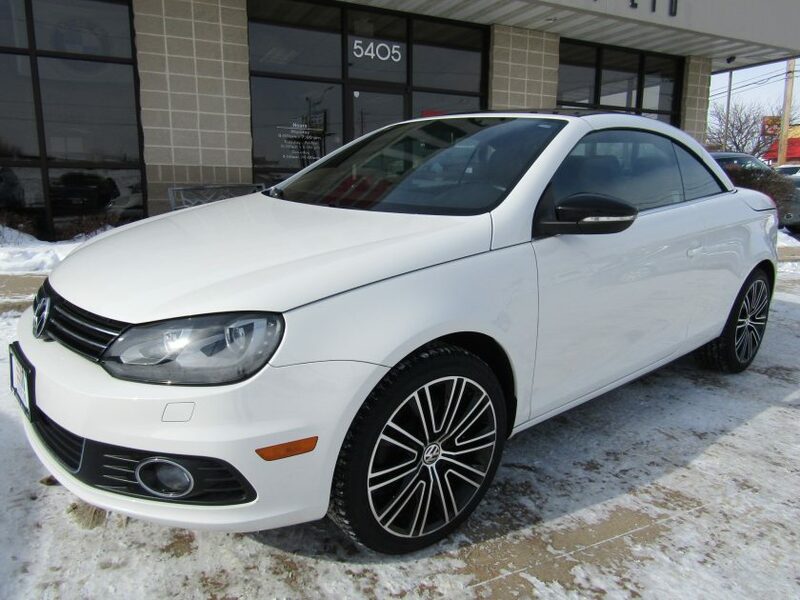 Be ready for any weather in this low mile, 1-owner 2013 VW Eos hardtop convertible. 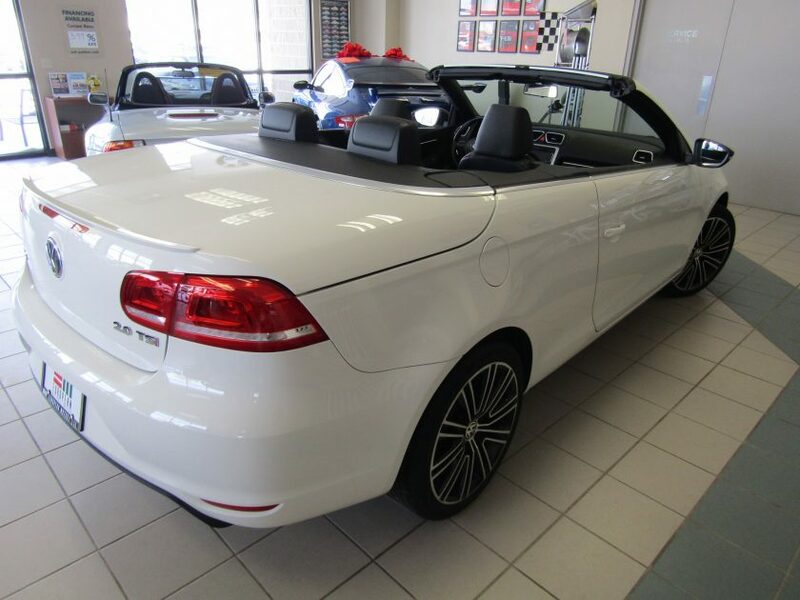 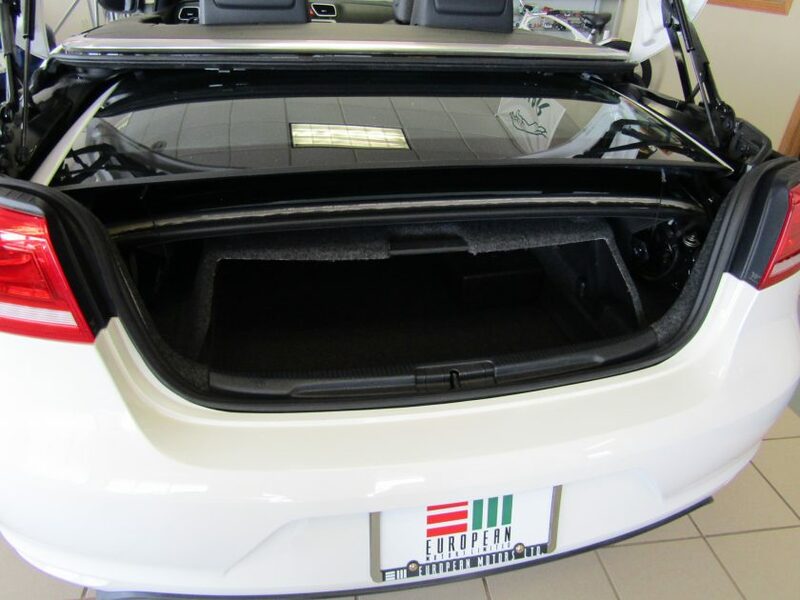 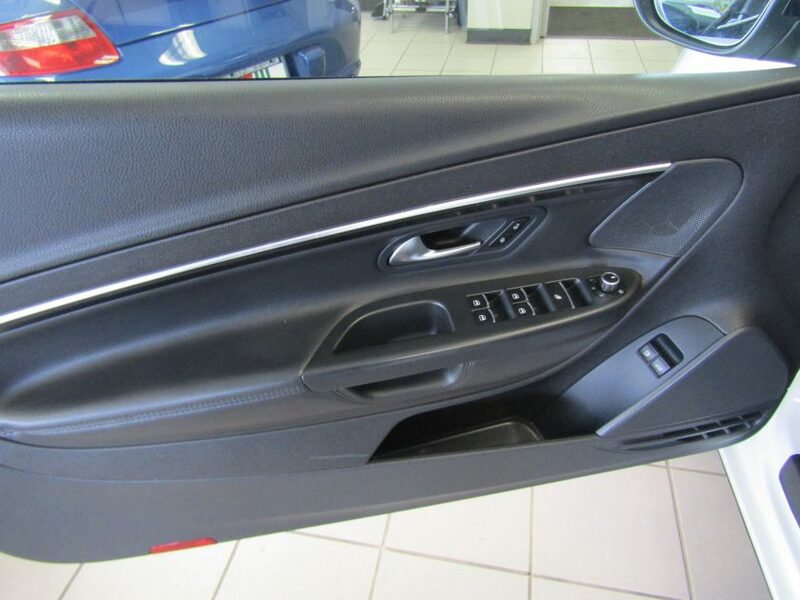 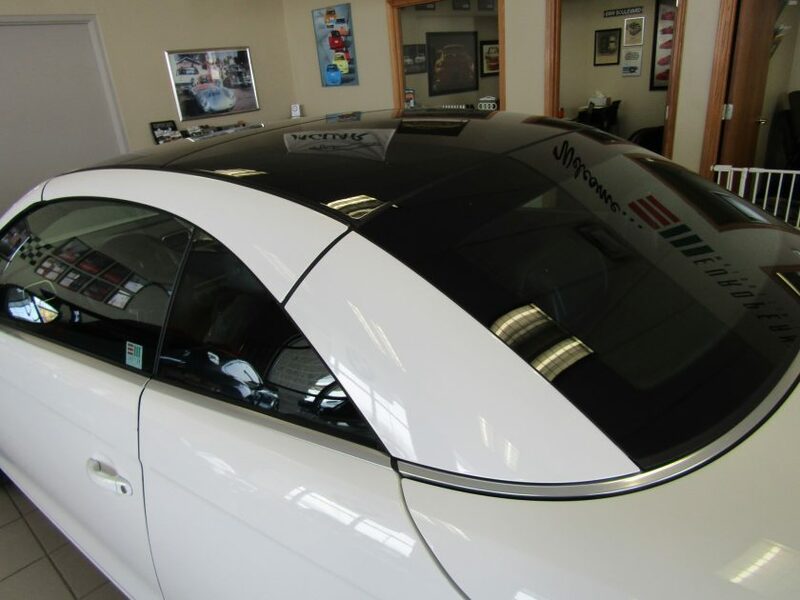 Not only does this hardtop convertible give you the added benefits of a weather tight seal and quiet ride when up, but something unique to the Eos, is the ability to use the convertible top as a sunroof only. 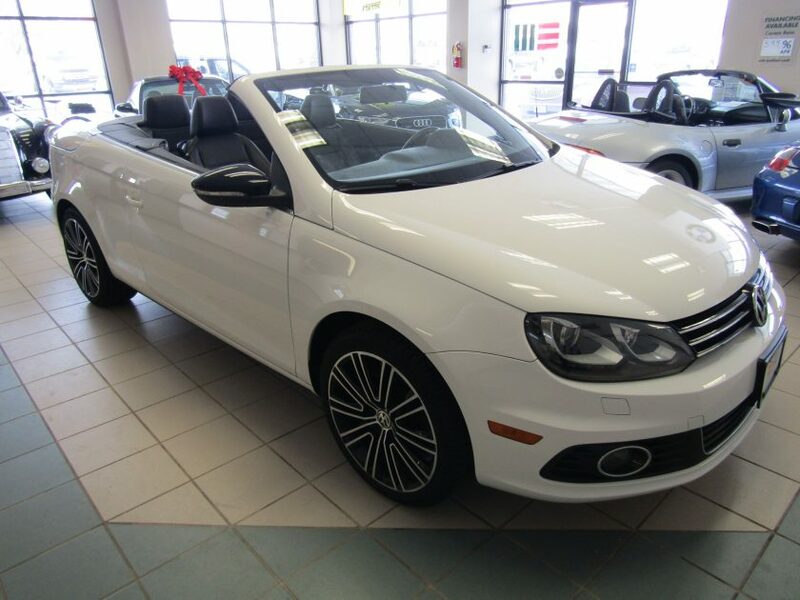 If you would just like the ventilation on a nice day, but maybe not a full top-down ride, a sliding sunroof is an option. 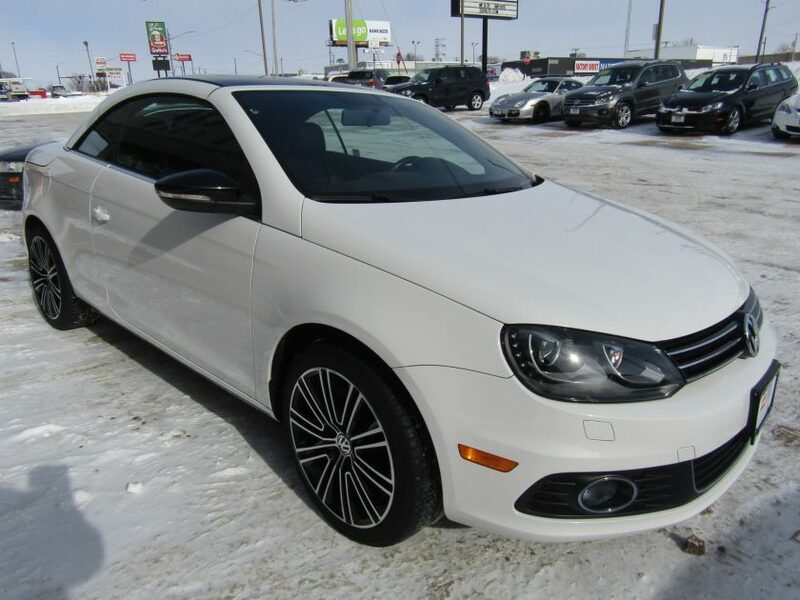 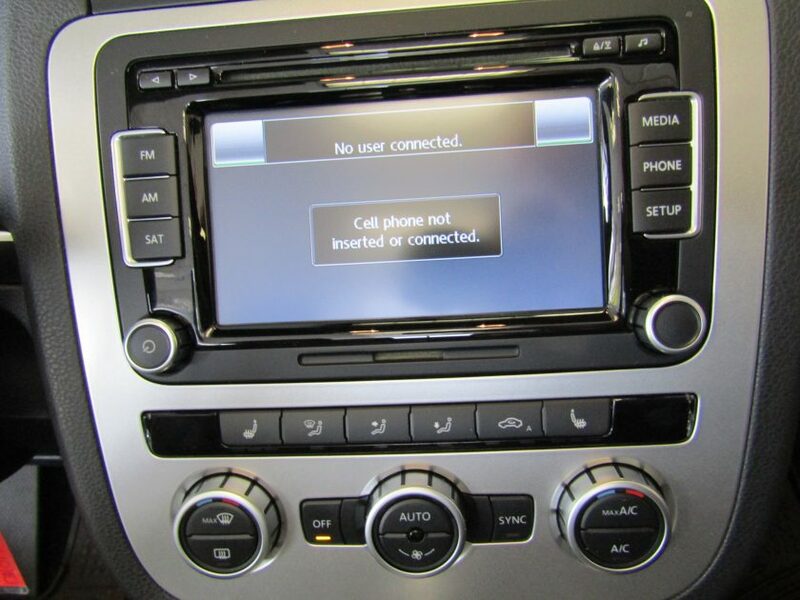 Additional features include heated leather seats, dual autoclimate, Bluetooth phone and audio, AM/FM/XM ready/CD/Aux, 18″ alloy wheels, touchscreen, tilt and telescoping steering wheel, rear spoiler, cruise control, 6-speed DSG automatic transmission, and so much more. 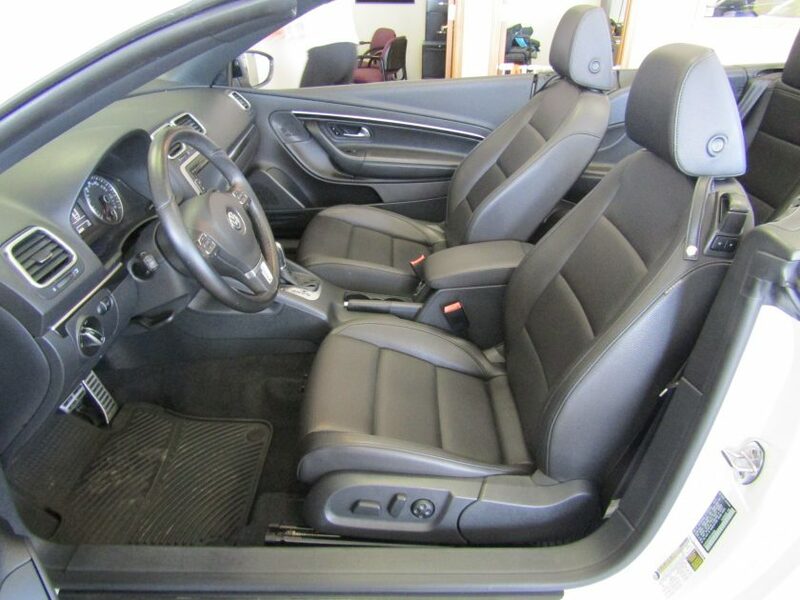 Fresh serviced with Mobil-1 synthetic oil, inspected, clean Carfax 1-owner certified, and comes with the owners manual, original window sticker ($37505), two keys, a set of all-weather floor mats, over half-life remaining on the brakes, and a 3 month or 3000 mile limited warranty. 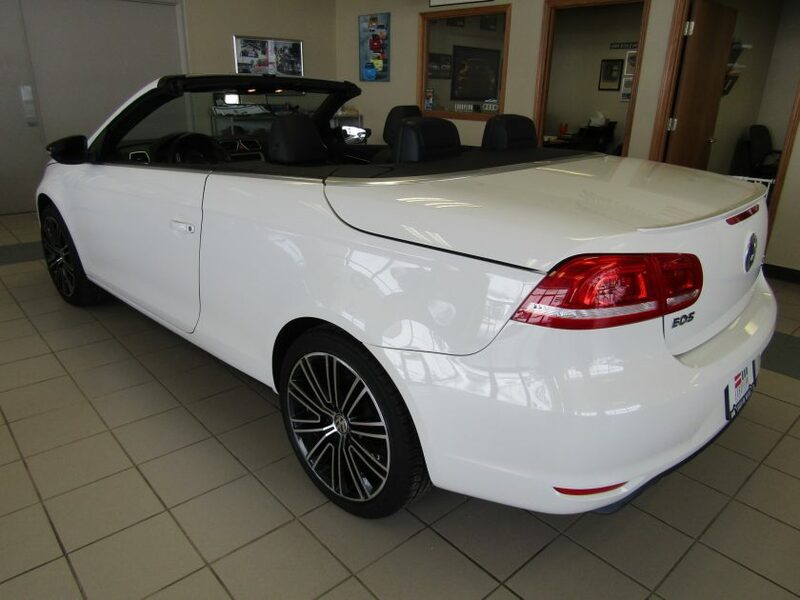 Stop in today and speak with Tommy or Suzy for more details. 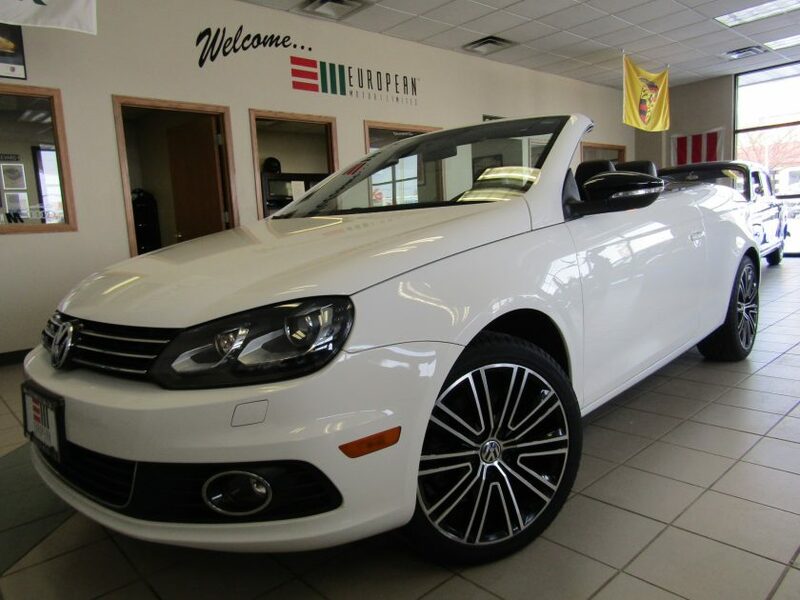 Life’s short, enjoy the smiles per gallon!